Camp sessions include areas of STEM, culinary, arts and enrichment. These camps are perfect for campers who want to test the waters before fully diving into the deep end. Campers will meet new people, learn from knowledgeable instructors, and make new friends all while taking pride in learning new skills. Make sure to check out https://cpccsummerexperience.com/ for the full list of summer camps. 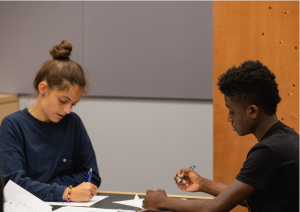 The Services Corporation at Central Piedmont Community College has hosted CPCC Summer Experience (previously known as STEM Summer Experience) for the past five summers and the offerings have only expanded each year. Summer camps include half- and full- day camps at four Central Piedmont locations. They have camps for elementary through high schoolers and have recently expanded their programs to rising 1st through 3rd graders. Do you wish your LEGOs could come to life? Now they can! Design a Lego world of your own using stop motion film and make your favorite characters a reality. Use your favorite mini-figs to create a short film with your friends, re-create scenes from the LEGO movie, or bring your own dreams to the screen. Campers can bring in their favorite LEGOs, action figures, dolls, or figurines from home; all other equipment is provided. Student-created films will be available on a password-protected website to share with friends and family. Campers will work in pairs or teams for most of the program. I mean who doesn’t love Legos? It’s FUN! It’s LIT! It’s writing with WIT! This camp is for the young author who wants new methods, resources, and practice converting their boring writing samples into interesting, creative pieces! All writers will refine their formal writing skills through the use of our class- based strategy. Students will then use these pieces to relay main ideas and key details in a visual format. Our activities include: non-fiction scrap-booking, a movie/book poster series, and digital comic book creation. Students will also learn how to best utilize their personal devices to enhance writing projects. Join us to give your writing a LIFT and learn how to merge it with WIT! Scrap-booking? A poster series? All while enhancing your creative writing skills? Sign up today! Calling all budding engineers! 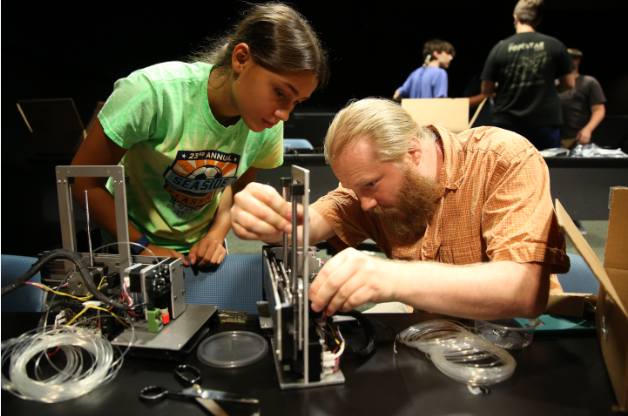 Build Your Own 3D Printer campers will learn 3D printing fundamentals while constructing their own printer. While assembling the printer they will take home, campers will learn about the uses and impact of 3D printing technologies in today’s engineering fields. Campers will also design and construct objects using their new found technology skills. By the end of the camp, these future engineers will have gained the confidence needed to operate and repair their own printer. Campers build and take home their own 3D printer. Enough said right? *Fee includes camp T-shirt and your own 3D printer! YouTube, Google, Instagram, and Spotify – what do they have in common? They were created with Python. Campers will learn how to code with Python and create their first multi-player adventure game. Each lesson takes campers step-by- step to begin their own programming path that will let them challenge friends with a fun game built from start to finish! Basic computer knowledge is essential for success in this camp. *Fee includes camp T-shirt and use of your own programmed project created uniquely by you! 1. Follow Services Corp on Instagram (@cpccservicescorp). 3. Comment and tag a friend who would love these camps. Winner will be announced on Wednesday, May 1. 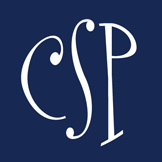 Check out the full listings at https://cpccsummerexperience.com/.